Elegance and style for the exclusive Milan location. 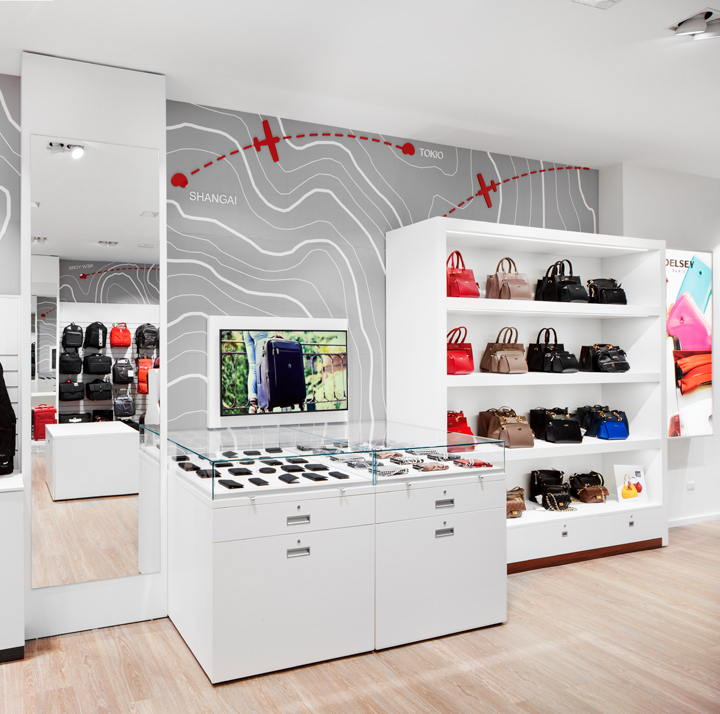 At SCALO MILANO CITY STYLE, a 145 m² store was recently inaugurated that translates the theme of traveling with elegance audaciously and where this exclusive Milan location unites the best of fashion, design and fine dining. 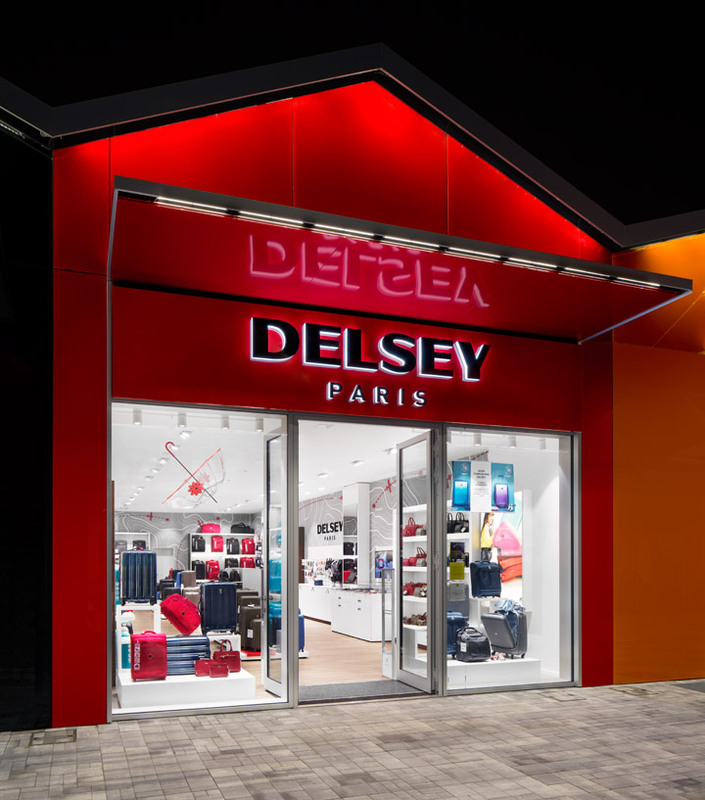 Synergy and trust are the basis of the collaboration between Delsey and Grottini Retail Environments both of which have been strengthened thanks to the opening of their fourth store in Italy. From 2015, Grottini has been supporting the development of this historic Paris brand in Italy, following the entire project step by step: from planning, to construction and installation, while supplying furniture and shop front creation. 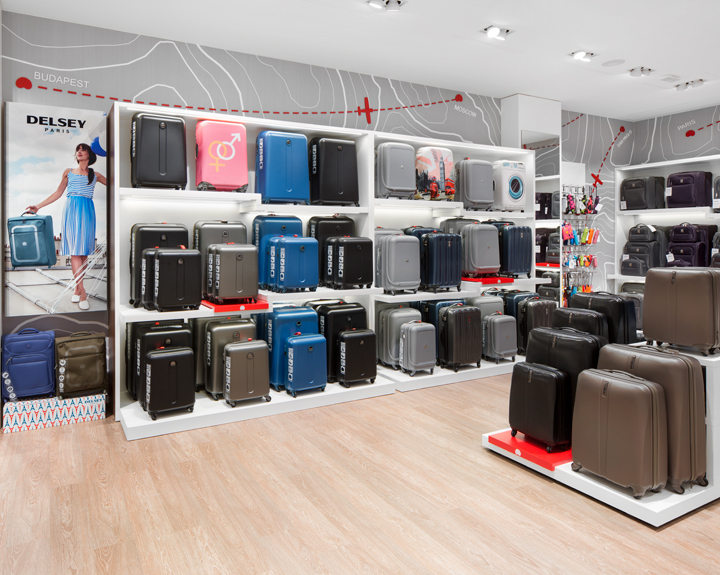 Since 1946, the historical Parisian company has been manufacturing suitcases and for over 70 years has been offering its customers elegant and durable luggage, in accordance with the highest quality standards. A French symbol of excellence, Delsey has renewed itself over the years, and through its know-how has earned important international awards. 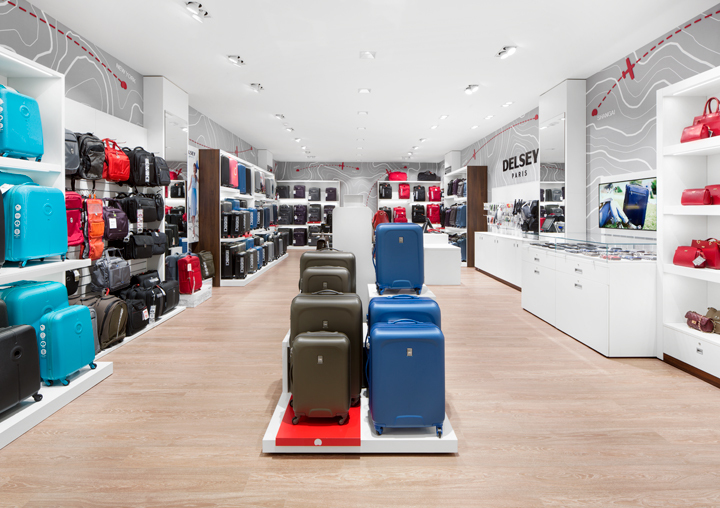 Delsey produces innovative and elegant luggage. The brand's collections have a unique signature style, characterized by a love of history and architecture, an innate sense of style and proportion... and typical French charisma! An elegance and originality "so French, so DELSEY".